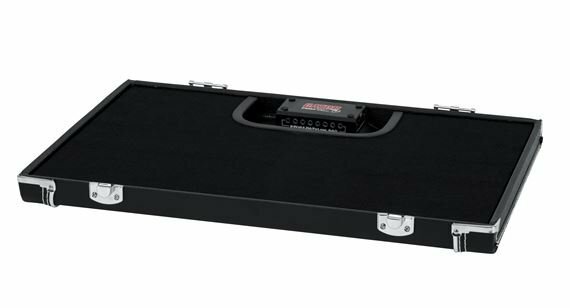 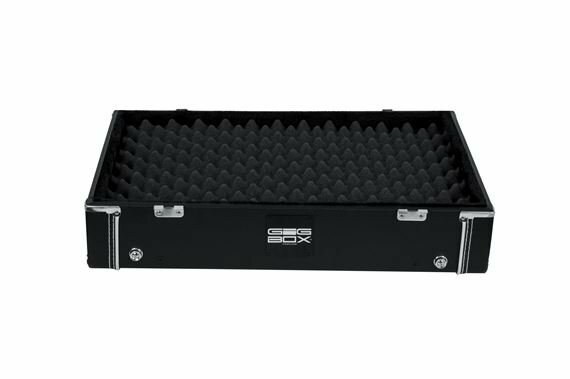 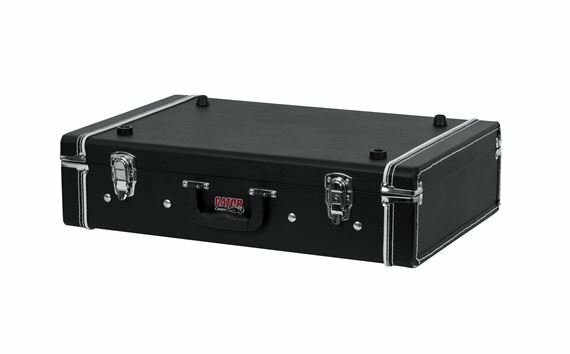 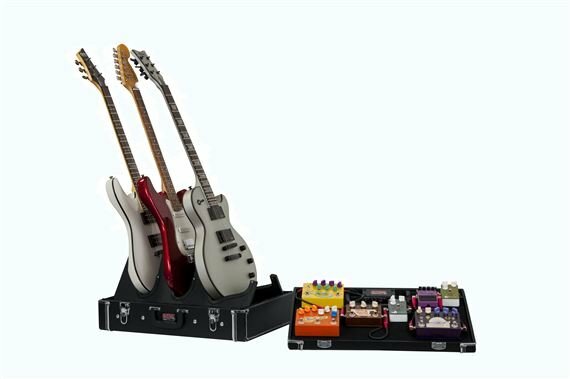 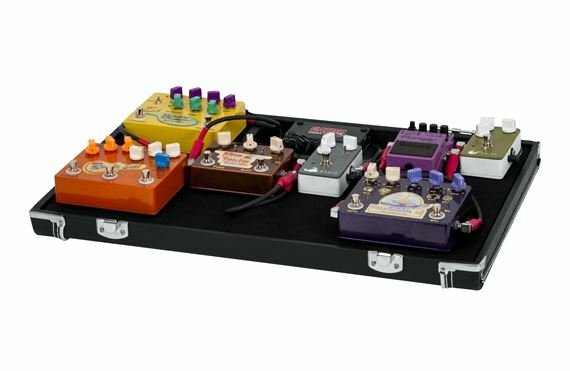 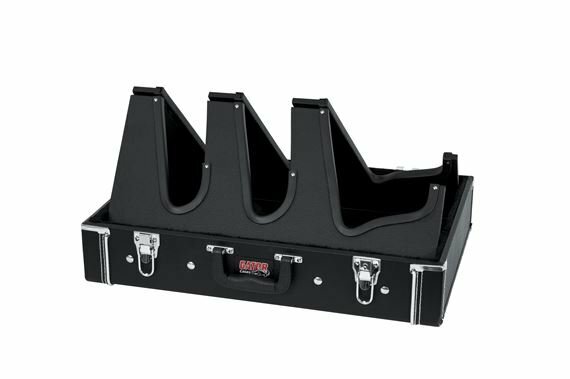 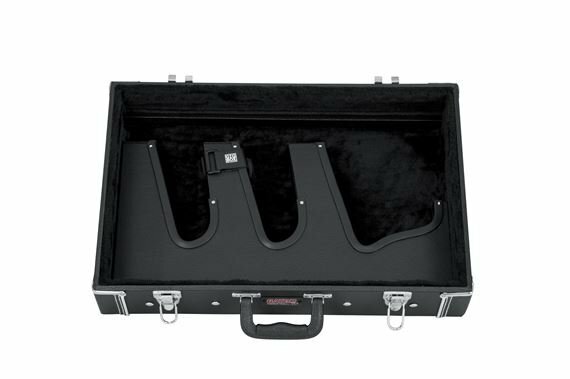 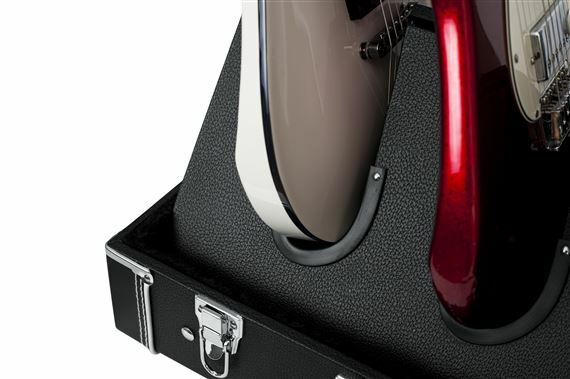 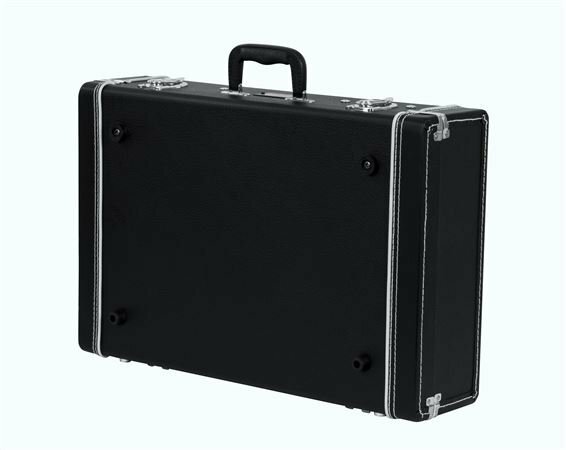 Shop Gator GW-GIGBOXJR Gig Box Jr Pedal Board/Guitar Stand Case from AMS with 0% Interest Payment Plans and Free Shipping. 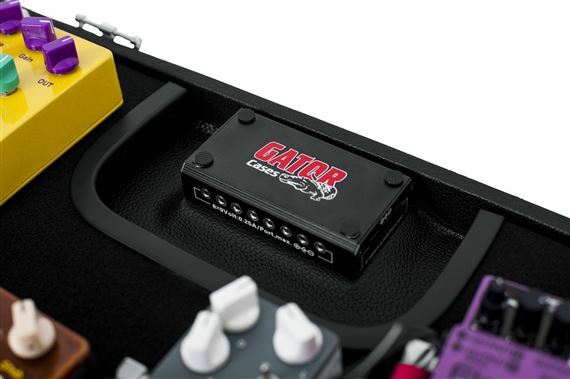 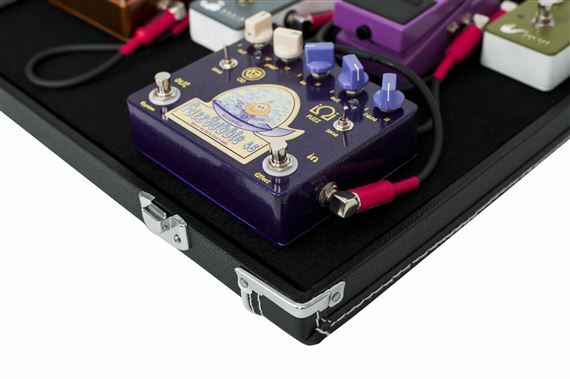 The Gig-Box Jr. All-In-One Pedal Board is the ideal size for many guitarists pedal setups. 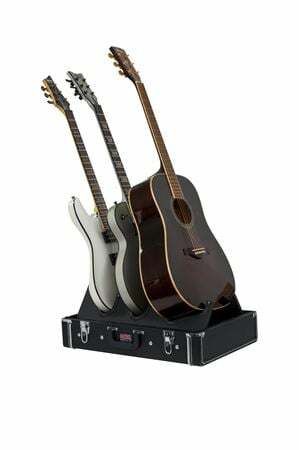 Oh, by the way…the lid turns into a three-guitar stand!